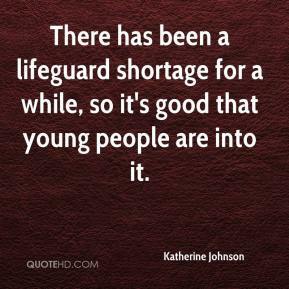 There has been a lifeguard shortage for a while, so it's good that young people are into it. We got some quick baskets. 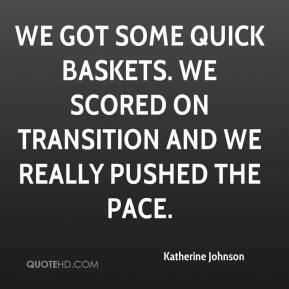 We scored on transition and we really pushed the pace. 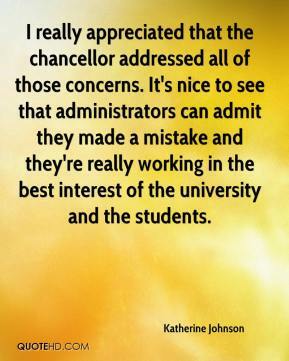 I really appreciated that the chancellor addressed all of those concerns. It's nice to see that administrators can admit they made a mistake and they're really working in the best interest of the university and the students. 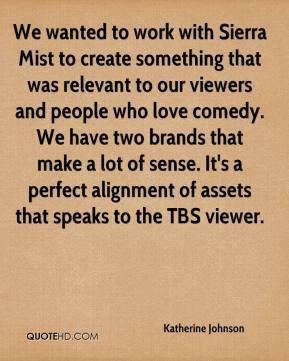 We wanted to work with Sierra Mist to create something that was relevant to our viewers and people who love comedy. We have two brands that make a lot of sense. It's a perfect alignment of assets that speaks to the TBS viewer.